Our 10 day Vision Trip was great confirmation of our call to return to Latin America and specifically to join the ReachGlobal San José City Team in Costa Rica. We enjoyed our time spent with the missionaries and feel the fit of the team is right for us. They must have agreed because they invited us to join the team! San José – it’s a city! This suburban girl will have to get used to contending with congestion, traffic and tighter spaces again. The good news is we felt very safe and comfortable in the city and can see how, although it’ll be an adjustment for us all, it’s a good fit for our family. We are happy with schooling options, recreation for the family and the safety of the city. Pura Vida?? This is an expression that is very commonly used throughout Costa Rica. We had heard of it before. The literal translation would be “pure life”, however, it can be used as a greeting, goodbye, “everything’s great”, “never been better”, etc. We were ready to hear it and experience the go-with-the-flow pura vida lifestyle. So, what happened Costa Rica?? We didn’t hear the expression even one time!!! The wait must go on…until next time Costa Rica! Decaf coffee, anyone? We like coffee, but, admittedly we’re decaf people most of the time. I guess coffee without caffeine just doesn’t make sense to Costa Ricans. You might agree. We never saw any decaf in the grocery stores, or Walmart, that we visited. Rumor has it there’s this one grocery store that probably carries it…we’ll have to check it out upon return. Helping form a collaborative, inter-denominational, group that seeks to serve the Costa Rican pastors and provide training and resources. There is a great need for coming alongside of pastors and providing sound biblical and practical resources that will better equip them to lead their congregations and build healthy churches. This is a relational ministry and one that will take time to grow and develop as relationships are formed and trust is built. 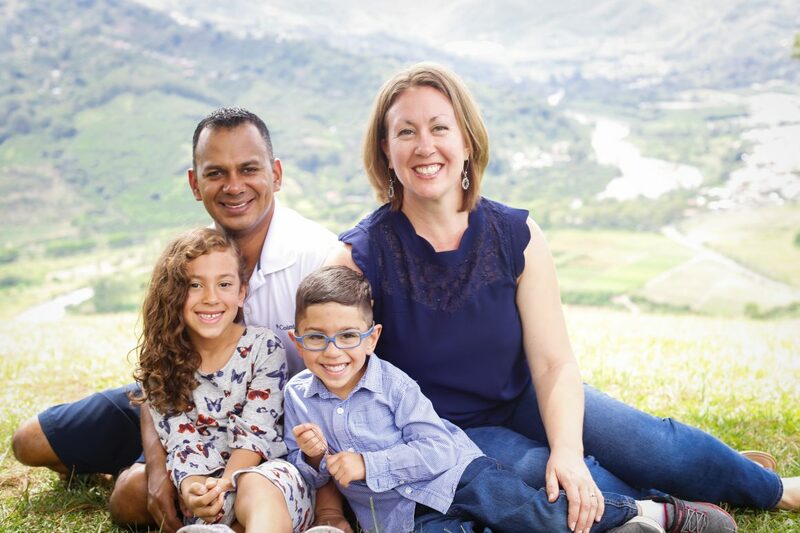 Bridging a gap between missionaries studying at the language institute (for a year before moving on to another country in Latin America to serve long term) and local churches. Many missionaries in language school are overwhelmed and stressed with the language learning, culture shock and many adjustments they are experiencing. Some of them find it difficult to find a church, let alone integrate into one in a meaningful way while they are studying. Churches are not always sure how to assist, connect with and find spaces for the missionaries to serve in their church while they are there. We will work to connect the missionaries with local churches and do so in a way that is both enriching and beneficial to both the missionaries and the churches.